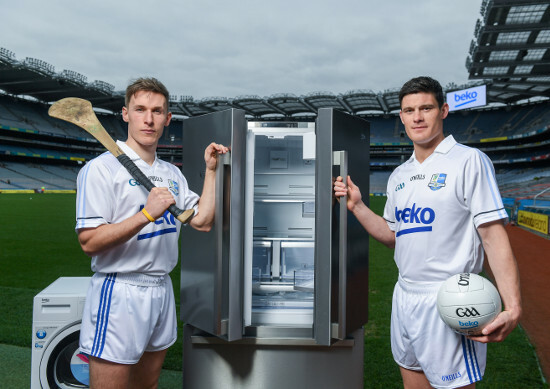 Beko has today unveiled an exciting new initiative with Leinster GAA called the Beko Club Bua awards, a new club accreditation and health check system co-ordinated by Leinster GAA. 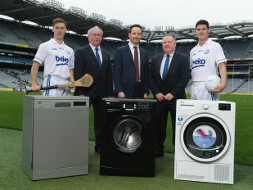 Sponsored by Beko, the awards aim to promote best practice on and off the field in the 800 clubs of the Province. Using a soon to be launched online application form and checklist on www.leinstergaa.ie, clubs will be invited to assess themselves against a set of criteria ranging from a number of Award 1 and Award 2 coaches; health awareness, club governance and inclusiveness to name a few. 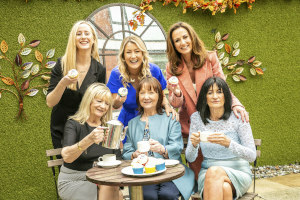 The Bua (Gaeilge for Win) awards will result in chosen clubs in each county in Leinster sharing in a significant prize fund of €85,000 of GAA equipment. Winning clubs will receive a commemorative plaque for their clubhouse acknowledging them as a Beko Club Bua Award winner. Additional prizes include; a digital banner for a winning club’s website, tickets for Leinster finals, entry into a draw to win All-Ireland final tickets and a draw to win a place for an Under 8 team at the Leinster GAA GoGames days playing in Croke Park.